The Rime of the Ancient Mariner relates the experiences of a sailor who has returned from a long sea voyage. 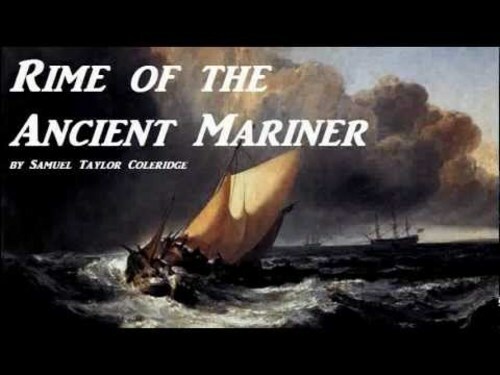 The mariner stops a man who is on the way to a wedding ceremony and begins to narrate a story.This text is the longest major poem by the English poet Samuel Taylor Coleridge, written in 1797–98 and published in 1798 in the first edition of Lyrical Ballads. How does Coleridge use religious and natural symbolism to convey a moral?